The 2018 National Empty Homes Conference will be held on Thursday, 18th October 2018. And, as always, the programme features a wide range of informative sessions and great speakers. The Conference will be held at Maple House, in Birmingham. No Use Empty will present the Practitioner of the Year Award. 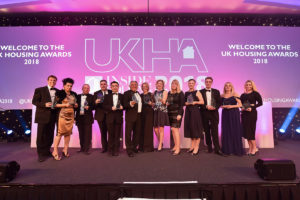 No Use Empty (NUE) scooped the award for ‘Outstanding approach to regeneration’ at the UK Housing Awards event at the Park Plaza Westminster Bridge Hotel in central London. Steve Grimshaw, NUE Programme Manager and Jackie Gibb, NUE Project Officer were joined by colleagues Stuart White (Dover), Iain Cobby (Folkestone & Hythe), and Simon Doherty (Gravesham) to collect the award. Our congratulations go to all those who entered. 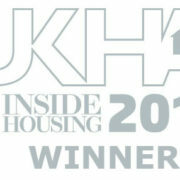 For more details visit Inside Housing. Mark Dance, Cabinet Member for Economic Development, KCC said “An incredible achievement! A huge thank you from me on your win as you know I am a great fan of NUE”. Steve Grimshaw, NUE Programme Manager said “To receive such a prestigious national award for bringing long term empty properties back into use was a huge surprise given the competition. Well done to all those who work in partnership with NUE”. https://www.no-use-empty.org.uk/wp-content/uploads/2018/05/NoUseEmpty_logo_WINNER.png 0 0 No Use Empty https://www.no-use-empty.org.uk/wp-content/uploads/2018/05/NoUseEmpty_logo_WINNER.png No Use Empty2011-05-26 12:06:202015-10-28 12:07:00Politics Show "No Use Empty"
The toolkit is designed to be useful for a wide range of audiences – from property owners, and concerned neighbours, to council officers and local councillors, who have a front-line role in helping and enabling their communities tackle many of the challenges posed by empty properties. 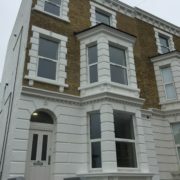 It provides advice and information on all the important aspects of returning an empty home into use. 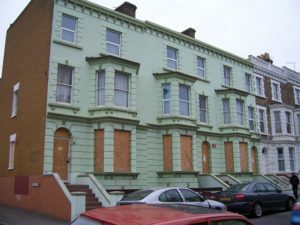 Tackling empty homes is one of the Coalition Government’s policy priorities. The Homes and Communities Agency (HCA) ran an online debate which had the support of the Housing Minister calling for contributions and ideas about how to help bring more private sector homes back into use. A variety of additional topics within the context of the debate were featured on HCA website. As the number of empty properties in the UK is predicted to top one million this year, ITV’s Tonight programme investigated the reasons behind why so many homes lie unused when this country faces an acute housing shortage. No Use Empty was on hand to help show what is being done in Kent to tackle the problem. 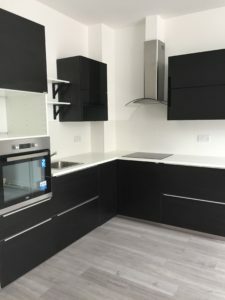 As the government admits its plans for new houses have stalled because of the recession, there are calls to make better use of the thousands of empty homes around the UK. 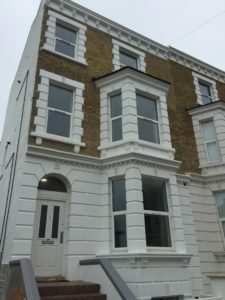 David Ireland, from the Empty Homes Agency campaign group, said the way housing associations worked 20 years ago, buying and renovating old properties, could help ease the problem. As thousands face the repossession of their houses, More4 News discovers new figures show a record number of empty homes, waiting for tenants.